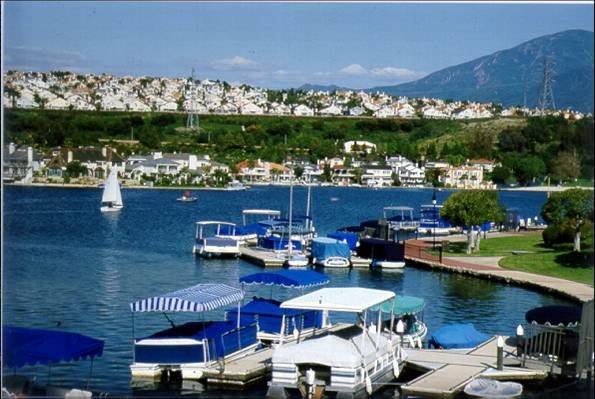 Is interest in Mission Viejo homes for sale up? I was just doing keyword research on Mission Viejo homes for sale, as well as checking some other cities here in the OC. This data comes from Google’s keyword selector tool, so it may be a raw indication that interest in Mission Viejo and Orange County foreclosures and homes for sale is up.